Indulge the senses with our DONA Kissable Massage Candle. 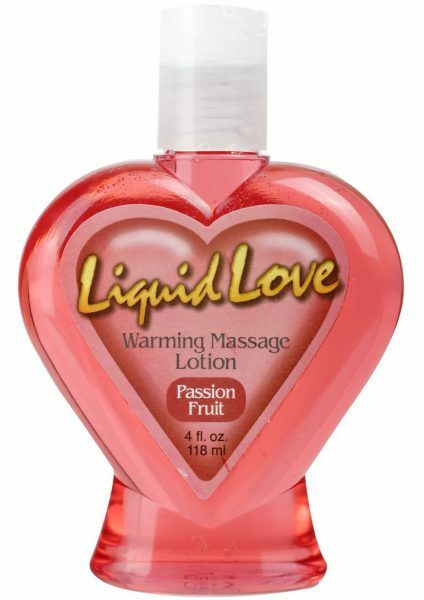 Ignite a deliciously playful mood, then drizzle the delectable melted wax and let go under your lover’s kiss. We are dedicated to keeping minors off of this website. Some of the best family controls to block adult websites are listed below. © Copyright 2017 OohSensual.com. All rights reserved.